Abimis has made stainless steel kitchen service its added value, deciding to monitor all phases through 360°, from start to finish, from the time the order is placed, to its design, shipping and installation. Stainless steel kitchen design: no step is ever the same: from concept to production. Abimis stainless steel kitchens, solely tailor-made and precision-engineered down to the smallest detail, are designed by a team of Abimis designers and engineers who work side-by-side with the architects and interiors studio. There are no limits to the customisation possibilities for elements, in terms of shape, finish and size: each Abimis model is one of a kind and unique. Abimis stainless steel kitchen production focuses on the processing of stainless steel, a material that holds no secrets for the company. 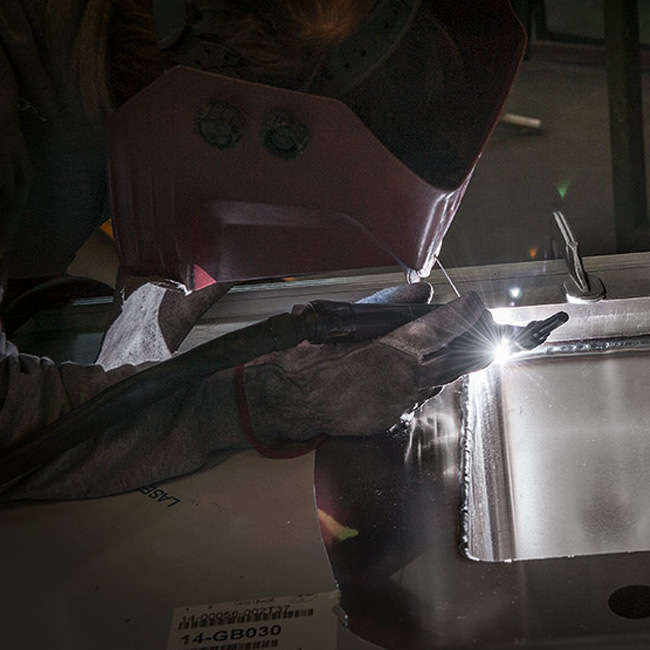 Cutting, welding, pulling, assembling are all operations that Prisma is familiar with, having thirty years of experience as an outstanding professional kitchen manufacturer to back it. Abimis stainless steel kitchen production, embellished by the expertise gained over the years by Prisma, aims at satisfying truly superior quality standards. The art of crafting stainless steel has enabled Abimis to produce tailor-made stainless steel kitchens for domestic settings. 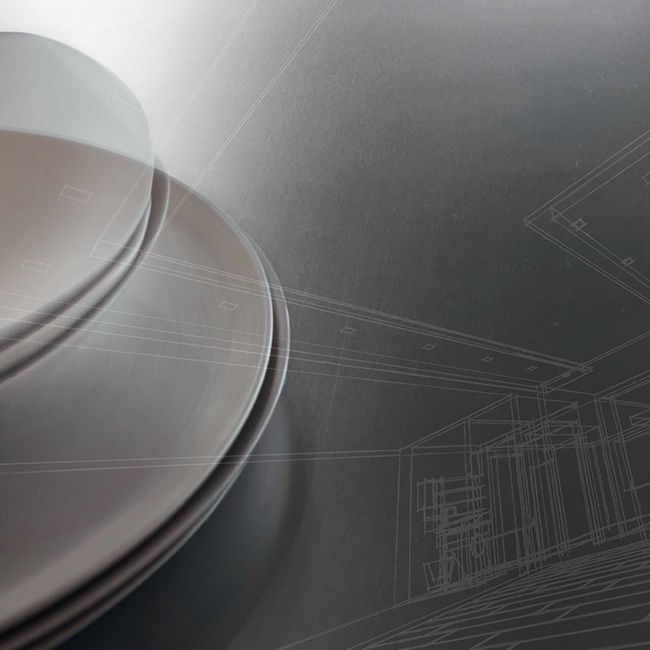 There is no mass production of kitchens at Abimis, as each project is built in-house with impeccable craftsmanship skills, ensuring constant dialogue between styling, innovation and design. Once the kitchen has been built, individual blocks are pre-assembled in-house according to the initial design. Nothing is left to chance here. 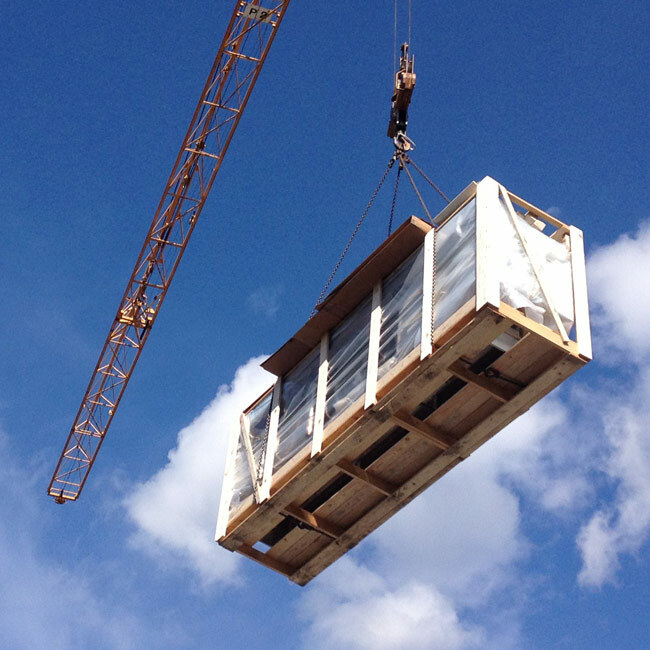 Even the transportation of Abimis stainless steel kitchens is carried out with extreme caution. Abimis stainless steel kitchens are assembled in-house and delivered to their destination, where possible, in finished blocks. Should transportation of Abimis stainless steel kitchens be requested, to destinations that are particularly hard to get to, the company itself comes to an agreement with the recipient to organise the process step by step. Reliability and punctuality in delivery are two fundamental aspects for a company that is accustomed to work on a global scale, on extremely complex jobs as well. Abimis stainless steel kitchen installation takes place after the Abimis stainless steel kitchen has been pre-assembled. Specialised Abimis staff follow each step of the stainless steel kitchen installation process at the construction site or in the home where the stainless steel kitchen is fitted.